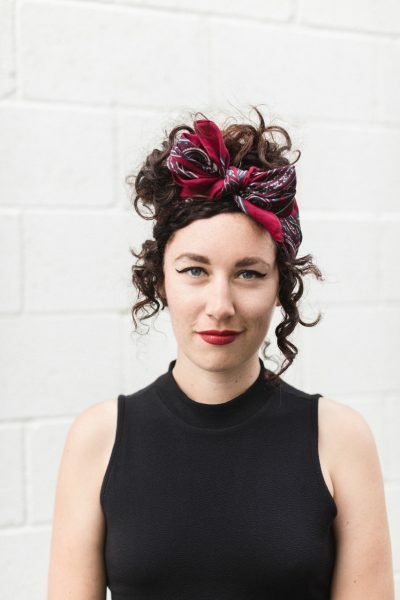 Scribe has acquired world rights to a memoir about ‘faith, feminist spirituality, and a search for meaning’ by writer and critic Louise Omer, via Jane Novak of Jane Novak Literary Agency. Titled Holy Woman, the memoir explores Omer’s past as a Pentecostal preacher, her loss of faith after the dissolution of her marriage, and her questioning of what it means to be female in a religion that worships a male god. Omer left her church and home, and began a pilgrimage to ask women around the world: how can we exist in patriarchal religion? And can a woman be holy? Combining travel writing, feminist theology, and psychogeography, Holy Woman interrogates modern religion and offers a personal exploration of spiritual life under patriarchy. Holy Woman will be published in 2020.